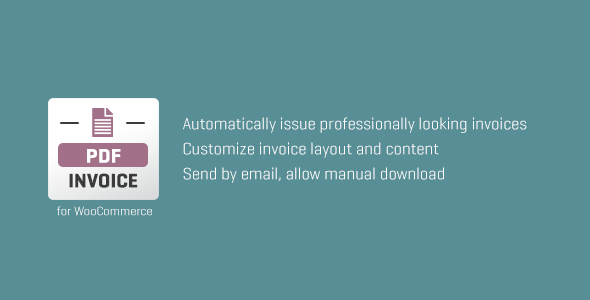 WooCommerce PDF Invoice is the most professional and feature-rich invoicing extension which comes with premium support. For those that mean business. Invoicing extensions are not ordinary extensions – documents must comply with accounting standards and regulations, the extension itself must be very reliable as a single flaw can mean additional costs later on.